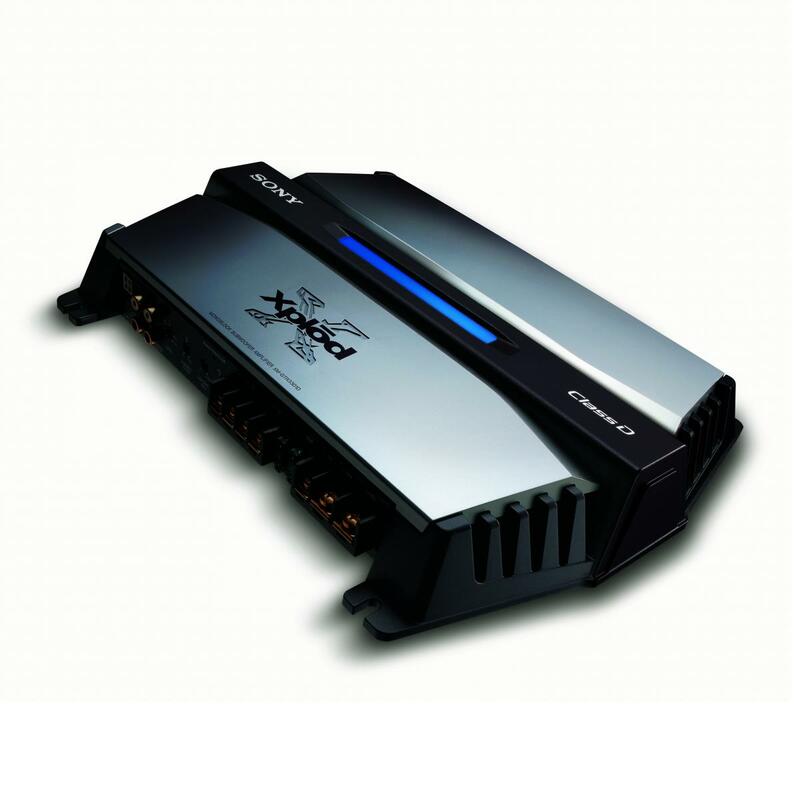 This Sony in-car Xplod amplifier made for sub-woofers comes with blue illumination. 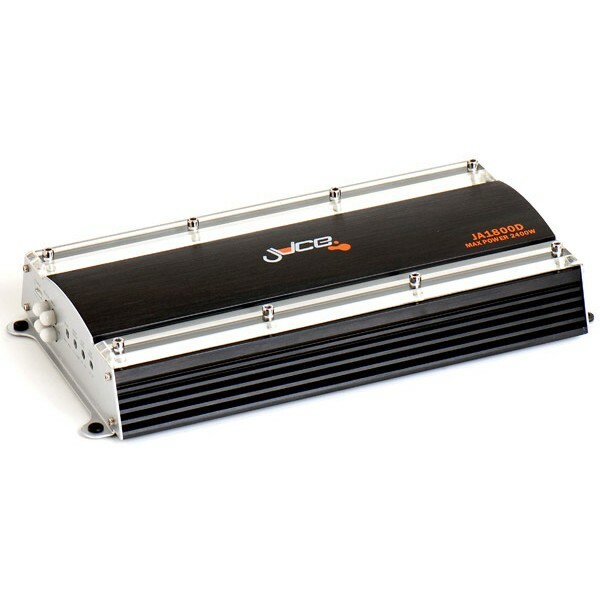 Guaranteed to have great quality sound from the Maximum Output of 1100W with a 1 Channel configuration. One touch variable bass boost for thumping low end sounds. For the money, a really great bass amp. Well impressed with it's output, features and controls. i put one of these little mono amps into a BMW 1 series with a inphase PR210 which is an inphase dual 10" passive radiator enclosure, the amplifier provided great control over the subwoofers allowing the bass to be adjusted to the customers preference the customer wanted to box to play high in the range of bass and to cut out the really low frequency that he didnt want. 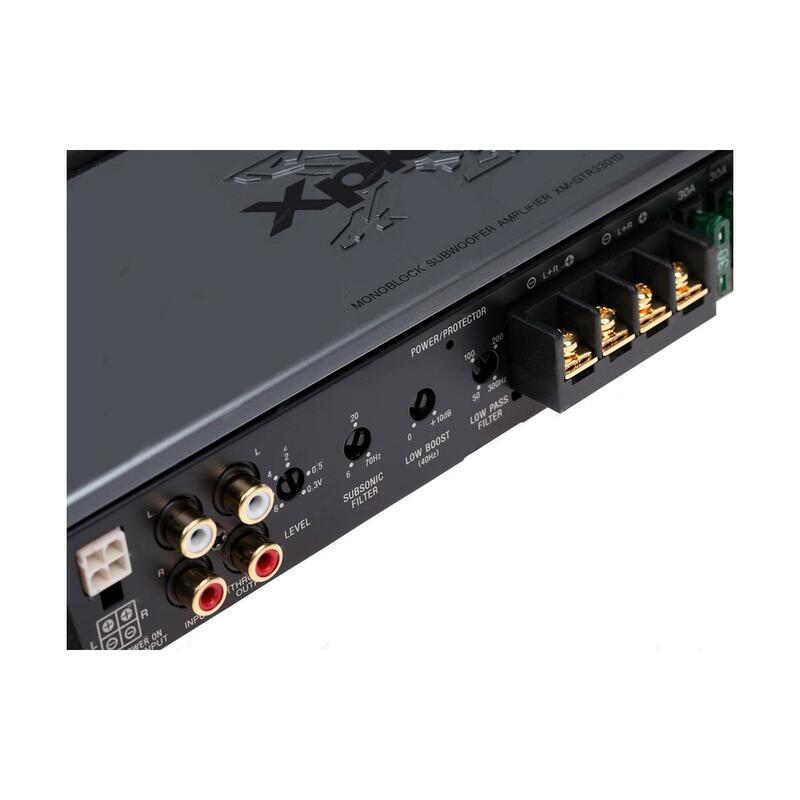 This amp has plenty of adjustment with the frequency control and the subsonic filter. this amp is able to run most subwoofers perfectly. you must always make sure the amp you buy matches as close as possible to the RMS ratings of your subwoofers. it will work but to get the max potential you want to look at the ipa2001d its and that would do it. Will this amp be powerful enough to power an Alpine SWR-12D4 - 12" Type R ? Yes the amp with run the Alpine Type R sub you have. make sure you buy a good quality Amp kit.